If you are feeling that you can't face yet another Kohler study then this charming book might just be for you. 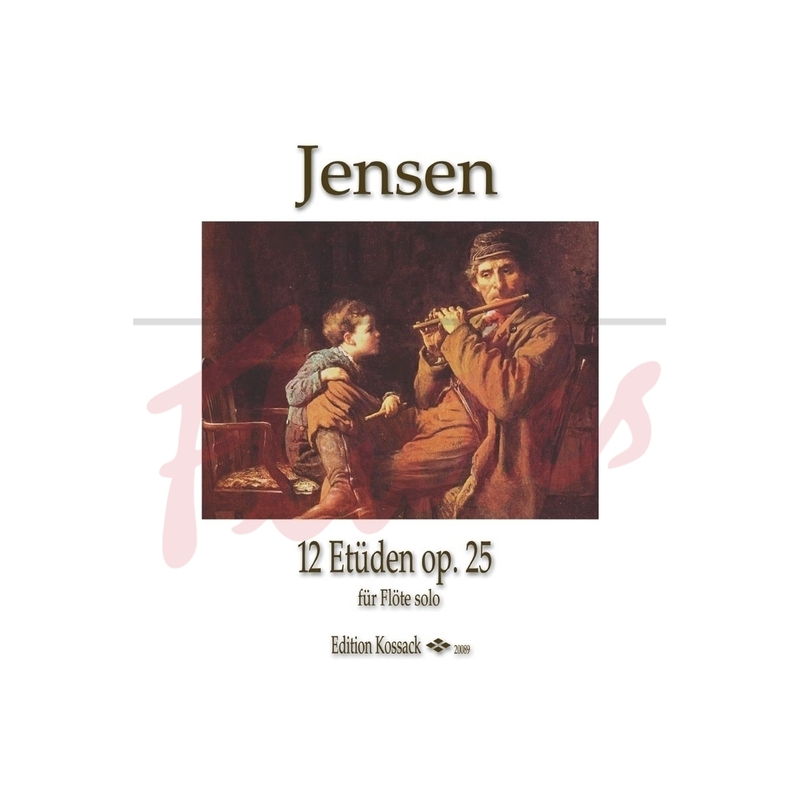 Jensen's compositions aren't ground-breaking but his melodic style is very attractive, soothing away those problems such as leaping around the instrument or negotiating long phrases in a warm glow of satisfying harmony. 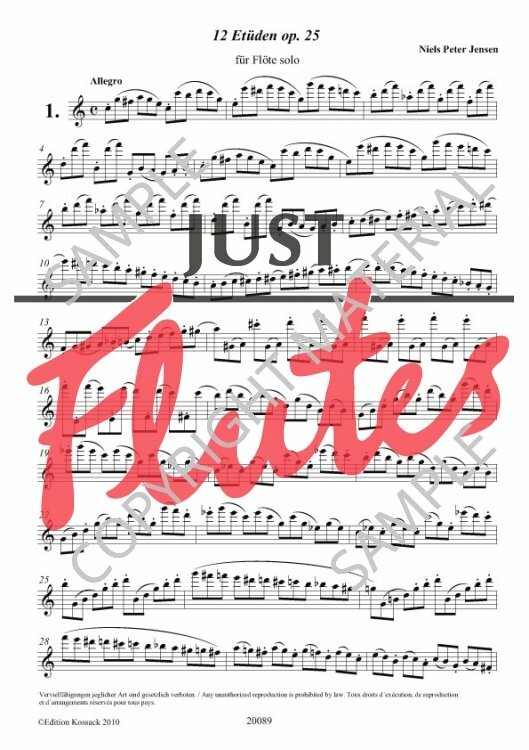 The 12 studies are in user-friendly keys with nothing more than 3 sharps or flats to contend with and all of them lie well under the fingers. Articulation isn't a big feature and interesingly none of them has a tempo indication. 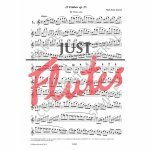 The focus is really on producing a great sound whilst playing quite a lot of notes! Enjoy!